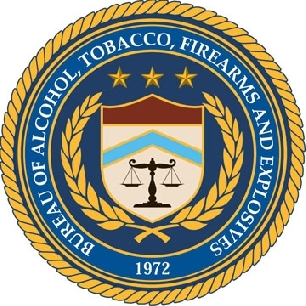 An ATF agent accused of witness tampering was cleared of charges, WRAL reports. U.S. District Judge James Fox dismissed the witness-tampering charges Tuesday against Raleigh, N.C. ATF agent Mike Fanelly, saying prosecutors failed to provide sufficient evidence. Fanelly will retain his job. A grand jury had charged that he interfered with two officers who were investigating reports of cocaine distribution last June and that he made a false statement about a woman who was arrested that he happened to be having an affair with. Posted: 7/12/12 at 12:41 PM under News Story.